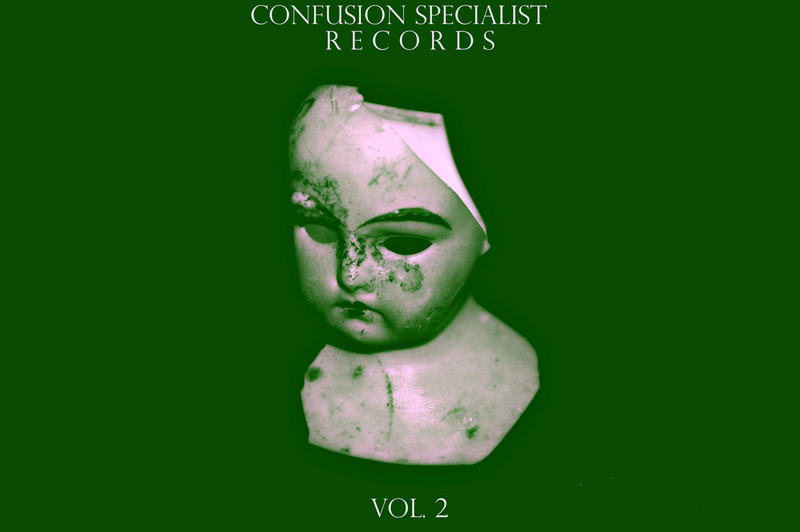 Confusion Specialist Records: 2nd Compilation!!! - HNW / Noise running time: 5 - 9 mins. - Lyrics, links & info.